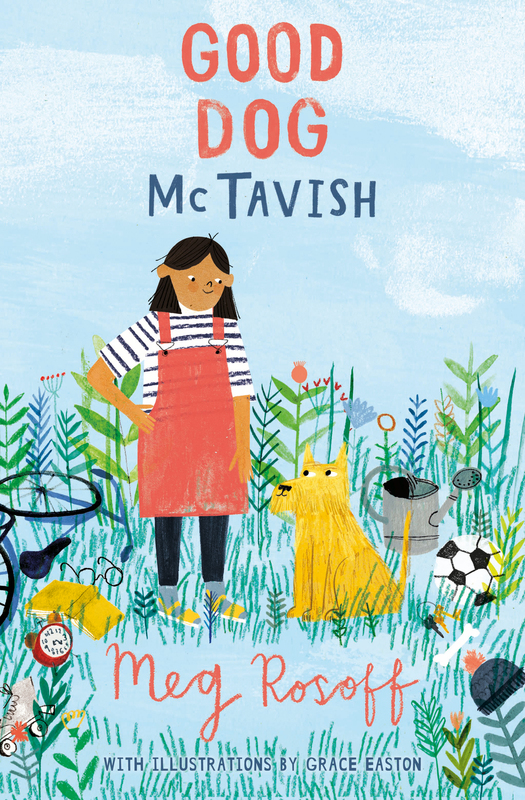 A charming and witty take on dogs and their people, from the 2016 Astrid Lindgren Memorial Award-winner Meg Rosoff. Meg Rosoff worked in publishing, journalism, politics and advertising before writing How I Live Now (which was released as a feature film starring Saoirse Ronan in 2013). Her books have won or been shortlisted for 18 international book prizes, including the Carnegie Medal and the Orange First Novel Prize, and been translated into over 20 languages. 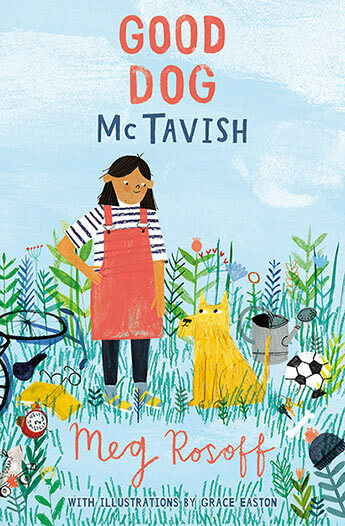 In 2016, Meg was the recipient of the prestigious Astrid Lindgren Memorial Award, the world's largest children's literature award.